Walt Disney dreamed for decades about opening the ultimate entertainment venue, but it wasn’t until the early 1950s that his handpicked team began to bring his vision to life. Together, artists, architects, and engineers transformed a dusty tract of orange groves about an hour south of Los Angeles into one of the world’s most beloved destinations. Today, there are Disney resorts from Paris to Shanghai, but the original Disneyland in Anaheim, California, which has been visited by more than 800 million people to-date, remains one of America’s most popular attractions. 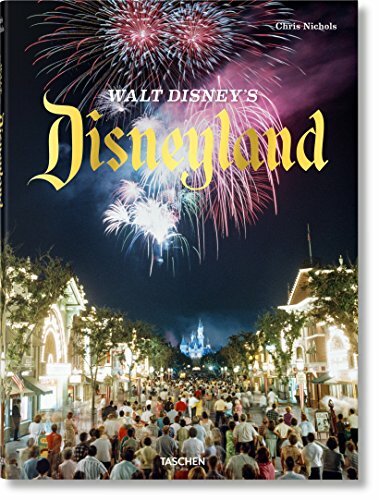 From the day it opened on July 17, 1955, Disneyland brought history and fairy tales to life, the future into the present, and exciting cultures and galaxies unknown to our imaginations.